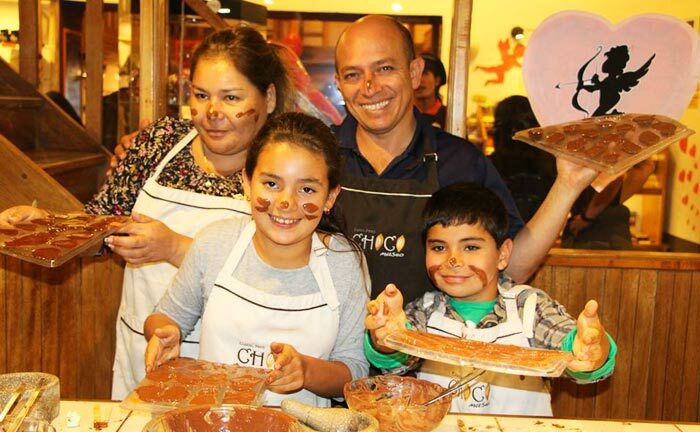 A family-owned business since our pioneering days of the early 2000s, we know how to please the whole family with our unique family tours to Peru where itineraries, activities and menus are developed with the younger travelers, as well as their parents in mind. At Kuoda Travel, we strive to lead in responsible and luxury family travel to Peru, creating experiences that are the stuff of memories. That means our private family tours reveal the places we are most passionate about, the places we call home. We are proud to share with you and yours enriching experiences and exposure to Peru’s unfamiliar cultures, languages, and unparalleled geography. By finding the perfect blend of adventure and education, we’ll make sure there’s enough fun happening to keep the kids smiling the whole way through. Browse through our sampling of luxury itineraries the whole family will love. Remember, these are just a starting point. Every itinerary can be tailored and customized to keep the whole brood happy, whether toddlers, tweens, or teens. 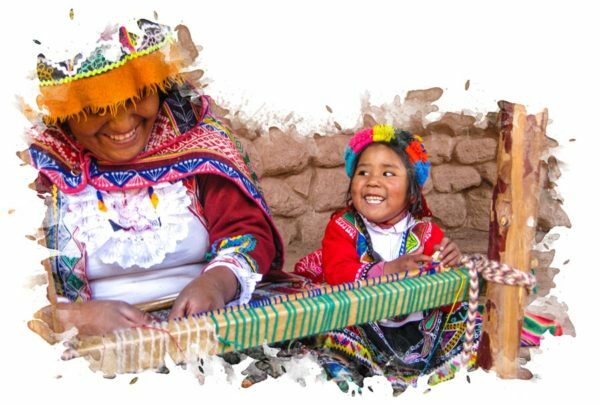 Ruin-hop around the tranquil Sacred Valley and enjoy customized tours of Peru´s famous Inca settlements and fortresses that will have the whole family smiling. 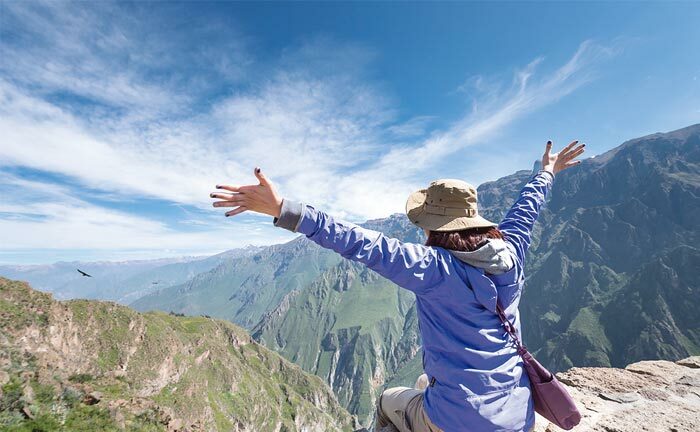 Culminate your tour with a visit to the Inca´s crowning achievement, Machu Picchu. 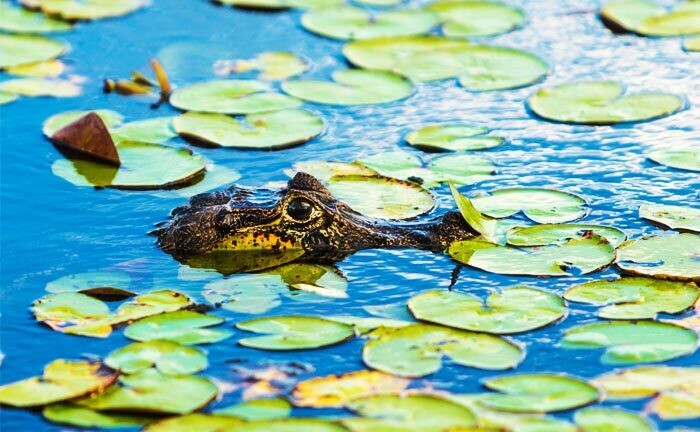 From spending a night in a jungle treehouse to mingling with the locals of Lake Titicaca, this family itinerary will satisfy young and old. And of course no Southern Peru itinerary would be complete without a visit to the ancient hilltop citadel of Machu Picchu. 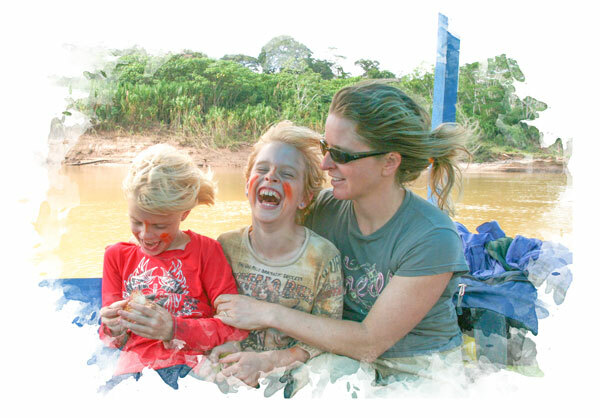 Luxury family travel in Peru doesn´t get much more luxurious than this itinerary. 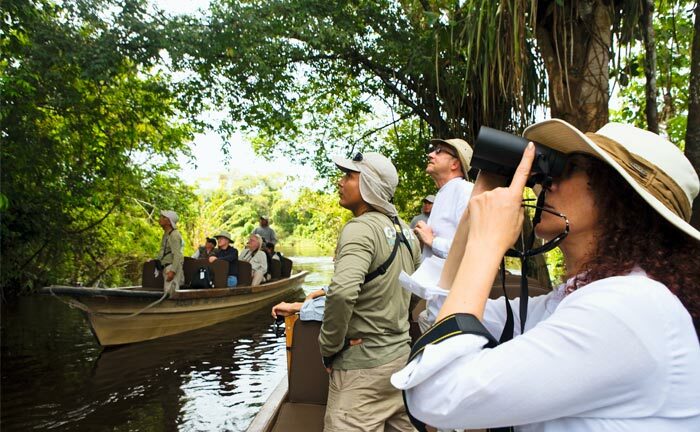 After a brief stay in colonial Cusco, find your brood in the heart of the wildlife-rich jungle on a four-day Amazon luxury cruise. 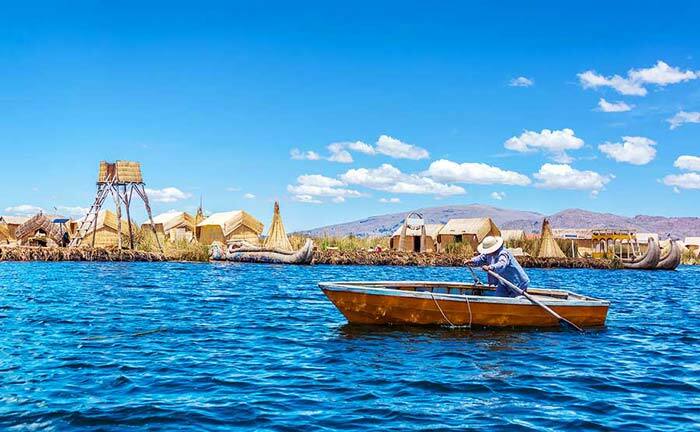 From Inca ice-mummies in Arequipa, the floating islands of the Uros, and the majestic Andean condors of the Colca Canyon travellers of all ages will find something to rave about in this sweeping southern Peru itinerary fit for the whole family. 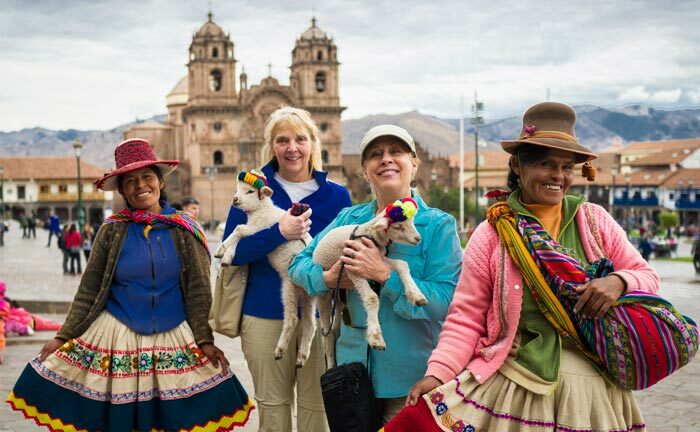 This family-oriented sample itinerary showcases a different side to Peru. Revel in Cusco´s wonderful mishmash of the traditional “old” and dynamic “new” from evocative ruins to sweet treats at the Choco Museum. The kids will be smiling the whole way through. Make a big impact in the rural communities you visit when you journey with Kuoda Travel. In 2007, we began an ambitious project in a small, remote Andean village where the only official public school in the settlement was without a library and short on suitable teaching materials. In response, Kuoda founded the Andean Children´s Learning Center, providing students with access to computers, tutoring, and a quiet yet colorful well-lit space to study. Today, we are proud to say that almost two-thirds of the children in this area visit the Andean Children’s Learning Center regularly. Kuoda dedicates a portion of its proceeds to keep this center open, staffed, and available to students. Your commitment to Kuoda enables If you’re keen to get an even closer look at this project or any of our other philanthropy projects, just let us know and we’ll be more than happy to work it into your itinerary. © Copyright © 2004 - 2016 by Kuoda Travel, Inc. All Rights Reserved. PERU OFFICE: Urb. Marcavalle N-25 Cusco, Cusco. USA OFFICE: 6346 Lantana Rd. Ste 65-223, Lake Worth, Florida 33414.